HELRON DESIGNS: Come on all stop by and do my template challenge!!!!!! 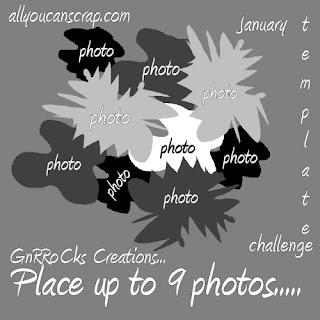 Come on all stop by and do my template challenge!!!!!! Heres your Template Challenge for the month of January. I cannot wait to see your layouts and finished product, you will get a posting prize!!! so hurry submit your entrys now! Click here to submit your finished product. Oh and one more thing if you do 8 of the 12 Challenges you get 8 posting prizes PLUS our MEGA-Challenge Kit for the month!!! so hurry come on by and enjoy scrapping.